Trump Cat for President in 2016! 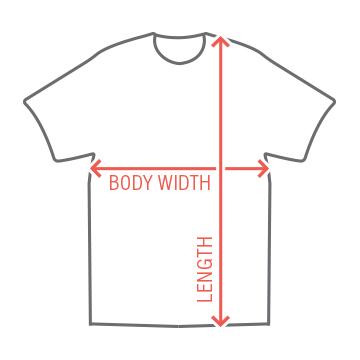 This t-shirt is hilarious just because it merges two of the funniest characters of our history! 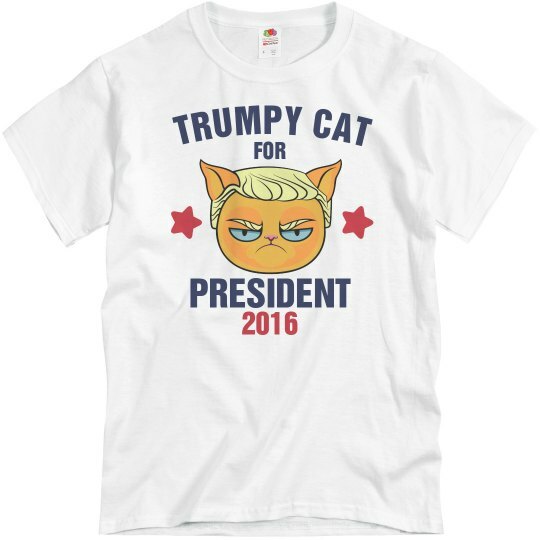 Grumpy Cat and Donald Trump are now one with this awesome t-shirt.